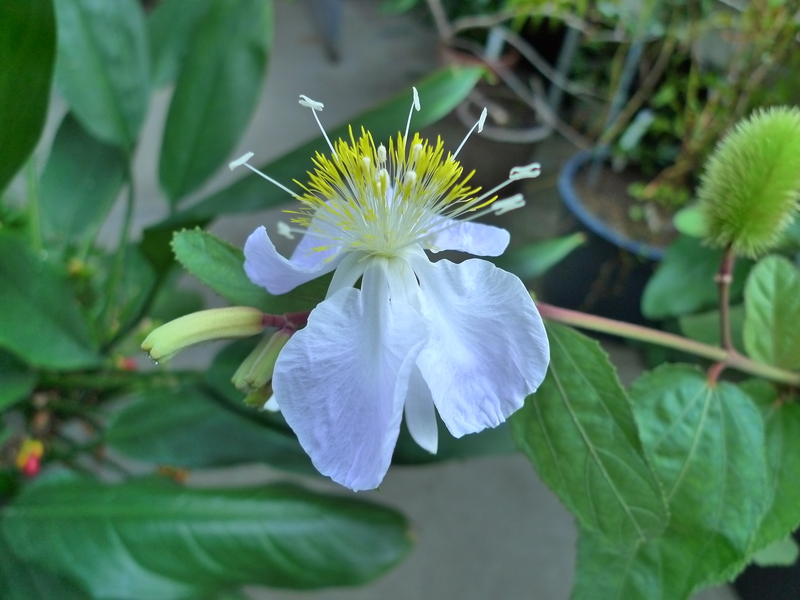 Clappertonia ficifolia at African Plants Database. Accessed 8 June 2015. 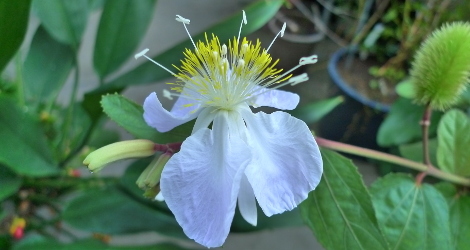 Clappertonia ficifolia at PROTA database. Accessed 8 June 2015.